International Adventure: Switzerland - Winter in Switzerland doesn’t haven’t to mean skis and snowboards. 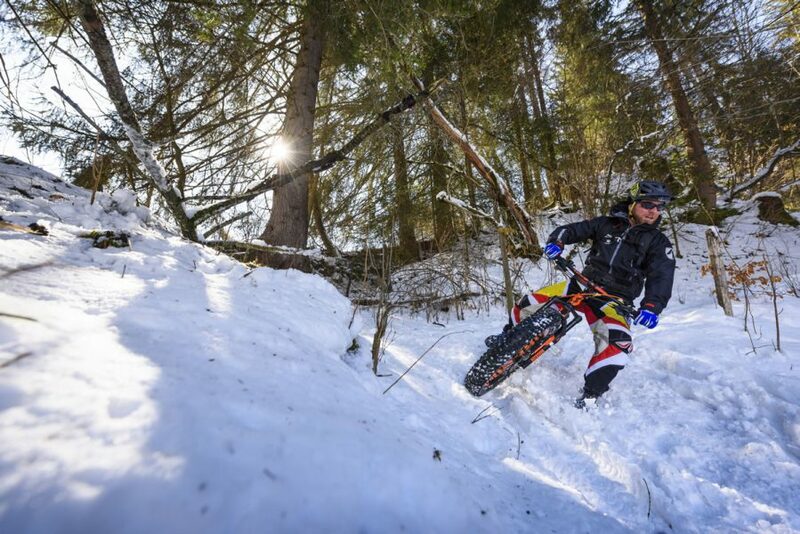 Sim checks out the growing fat biking scene there. Editors’ Choice - Chipps and the gang pick out their very favourite products, events and locations from the year. 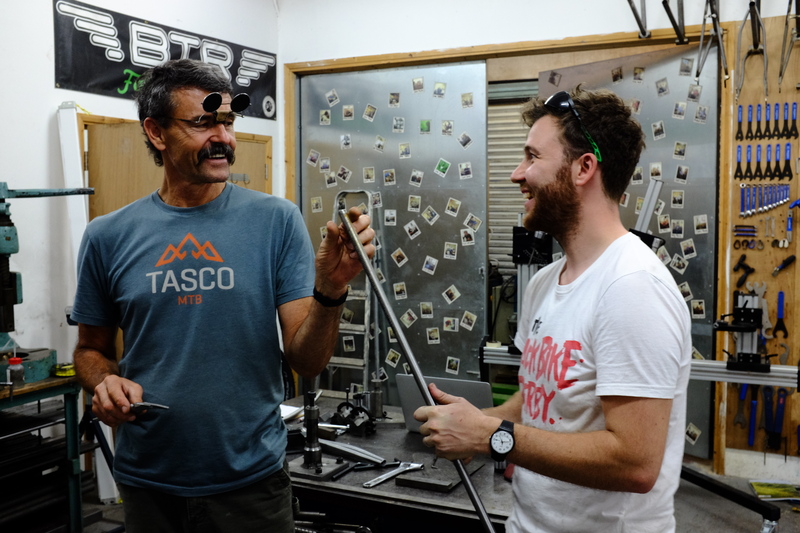 Interview: Tom Ritchey - Chipps talks to this man of steel (tubing) about framebuilding, fast racers and innovative product design. 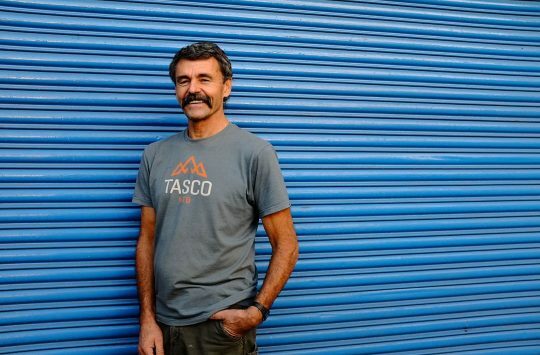 Trail Hunter - Nan Bield - Tom Fenton adds one of the Lake District’s hardest challenges to your must-ride bucket list. Bike Test: Battle of the Titans - Three bikes from the biggest names in the industry: Giant, Specialized and Trek. 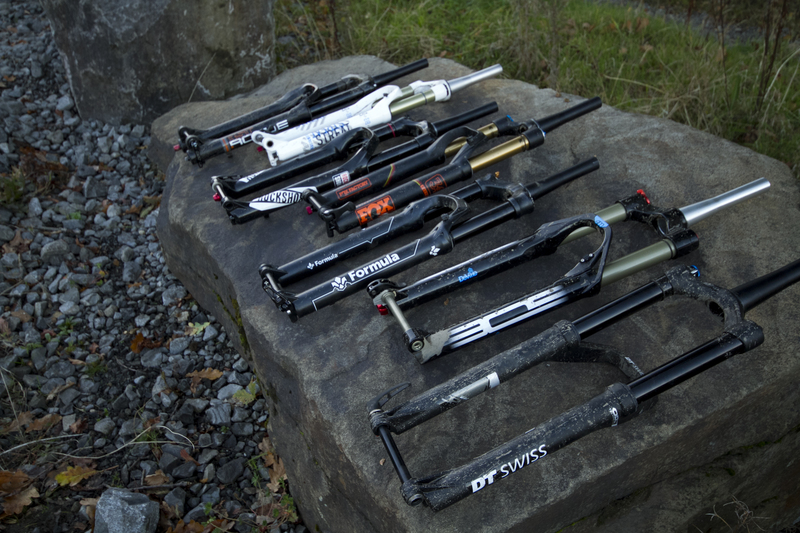 Grouptest: 27.5in Trail Forks - Seven, 130-140mm forks for every price point tested. 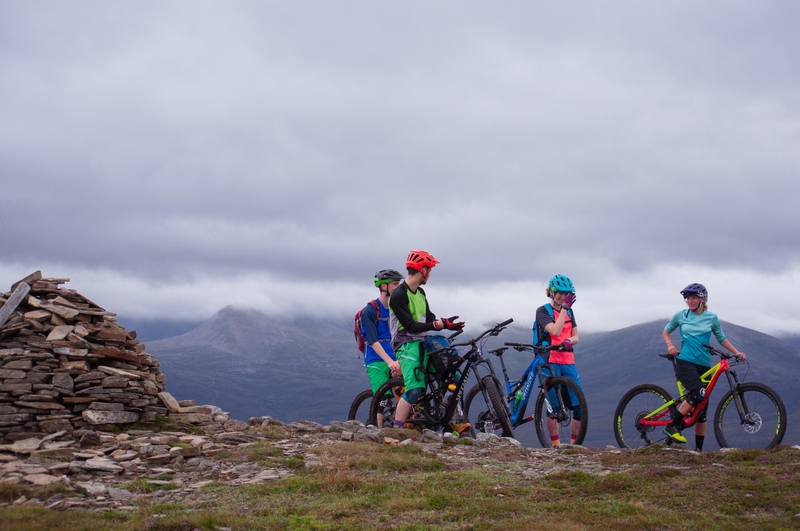 Classic Ride: Aviemore - Pete Scullion takes us on a tour of this area of Scotland better known for its skiing than its shredding. 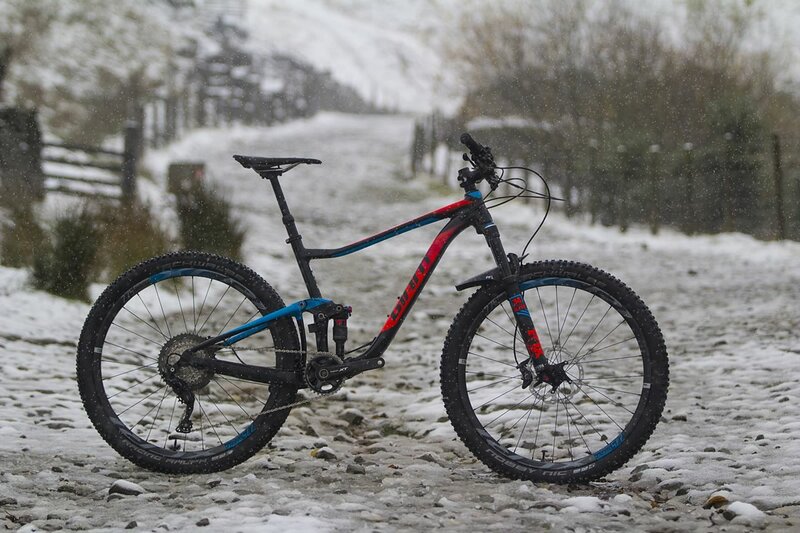 Grinder Bike: Stif Morf - Is this hardtail as playful as it looks? 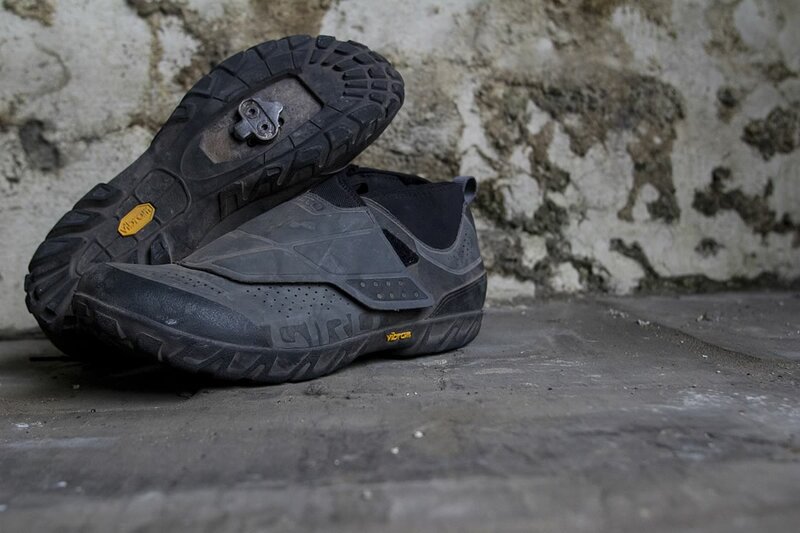 Through the Grinder: The team bring you their verdicts on products that have survived the first frosts of winter. 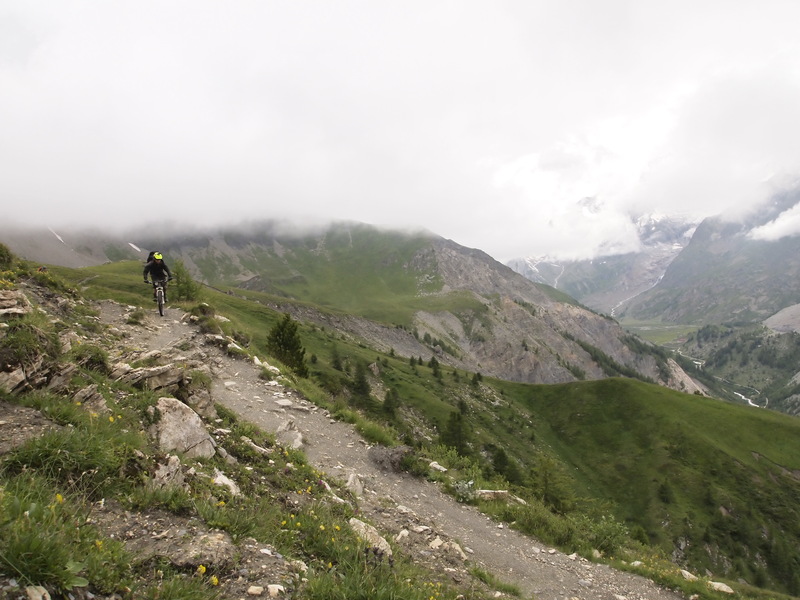 Reel Around The Mountain - An under-prepared and under-funded tour of Mont Blanc yields some great riding, some wet days and a lot of mouldy kit.